The thing i love about this time of year is that its the perfect time to pull out all the jackets and blazers. Through winter i do love me some coats, and as the weather gets nicer its all about the blazers and light weight jackets. 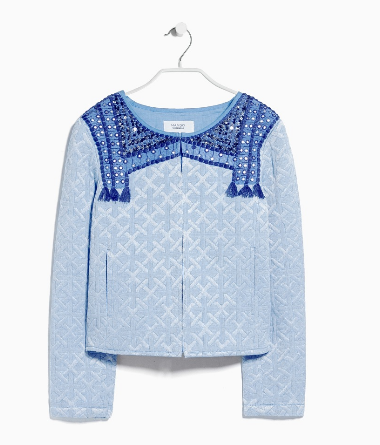 I love a simple basic top, jeans and a great jacket thrown on top, simple easy and pretty much my everyday routine. As i simplify my wardrobe i seem to add more jackets..go figure?! lol! 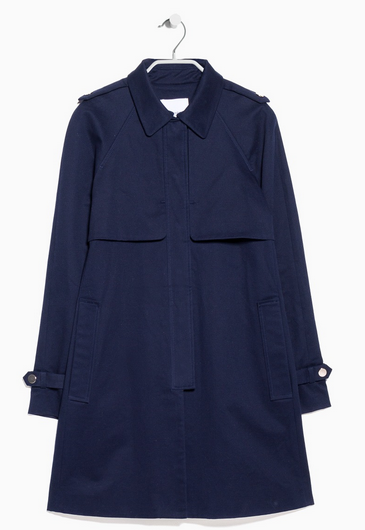 I’ve said it before and i will say it (probably many more times) again, every girl should own a great classic mac/trench. 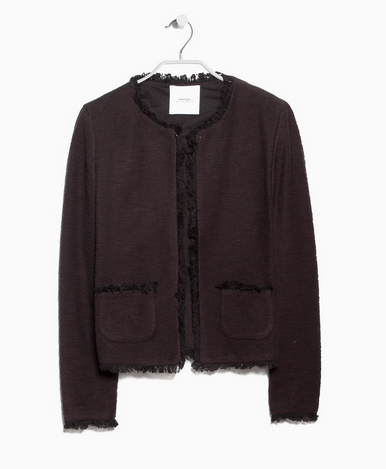 Perfect for all seasons, goes with everything and makes you look pulled together in an instant. 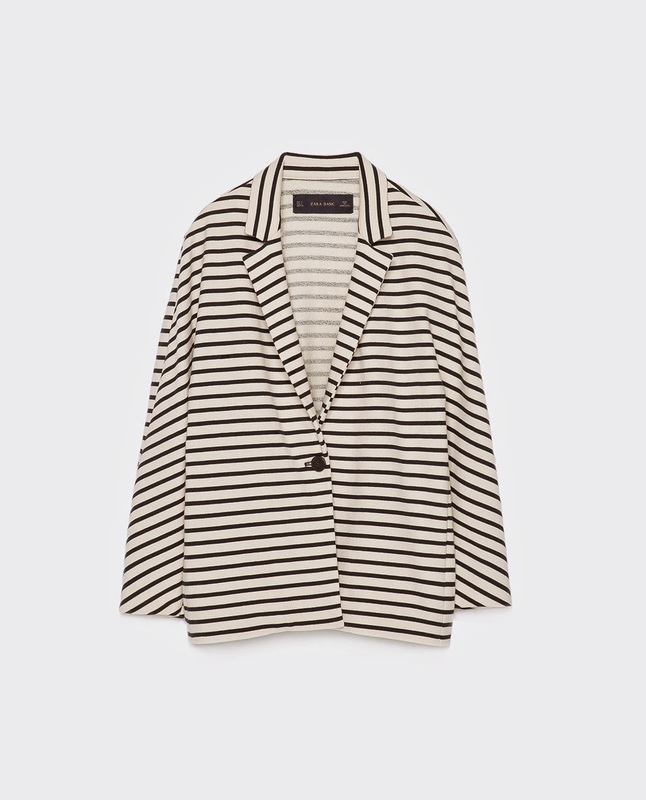 The above classic trench was made for breton tops and tailored trousers to channel parisian chic. 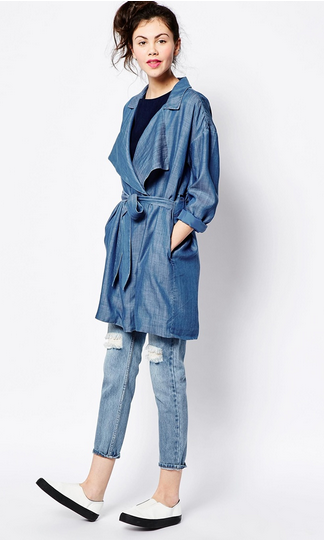 I recently invested in a navy trench (worn here and here ) and i love love love it, again classic and goes well with so much, super easy and simple to wear. 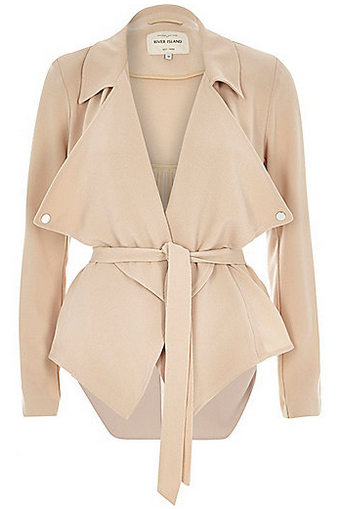 I am currently crushing on the River island beige cropped trench, i can just imagine wearing it with some ripped skinny jeans and a white cold shoulder top.. think this needs to be mine! Timeless or edgy, which do you prefer? 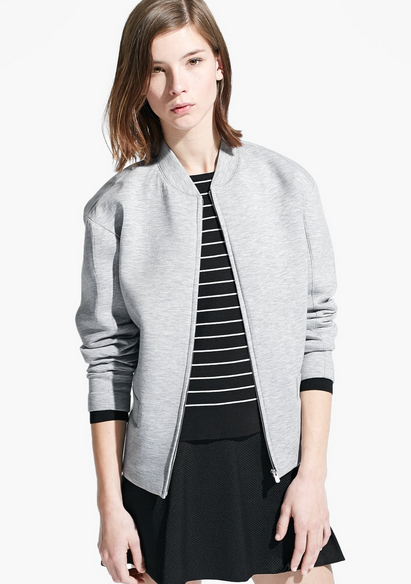 Next up; An almost neutral is the stripe..
Lord knows i love me some stripes. 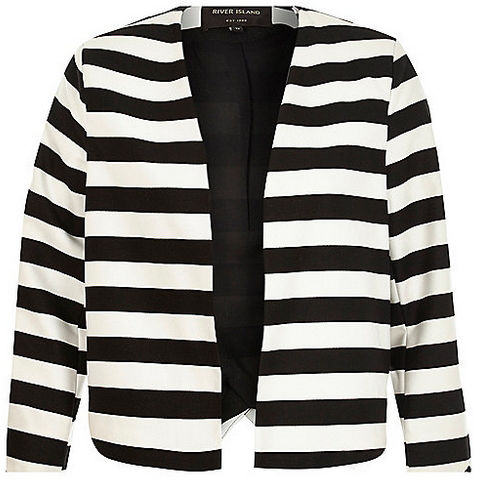 The black and white striped blazer is the perfect amount of stripes, plus its velour meaning super comfort levels and great amounts of possibilities. The green and cream stripe in a sort of boucle adds an interesting twist to the usual stripe, i’ve been looking at adding a bit of green to my wardrobe (random thought i know) and this looks lovely. 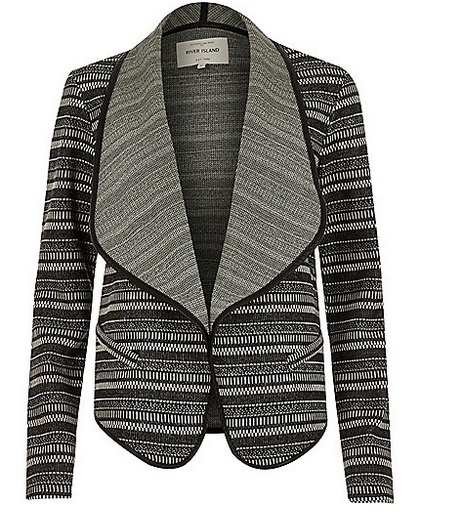 Waterfall style jacket or a structured box blazer, one more easy going the other more formal. Either way stripey perfection. 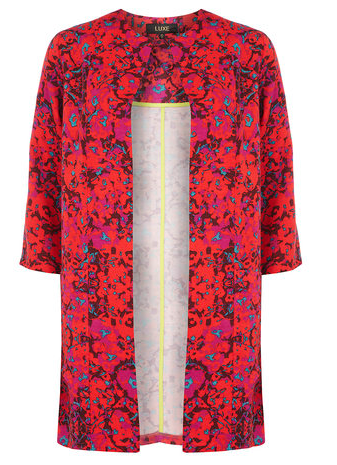 Next up is the more colourful statement jacket. 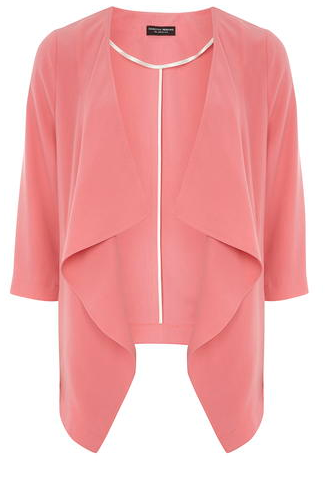 Pinks and reds are always on my lust list, these are great for adding some colour in to neutral outfit. 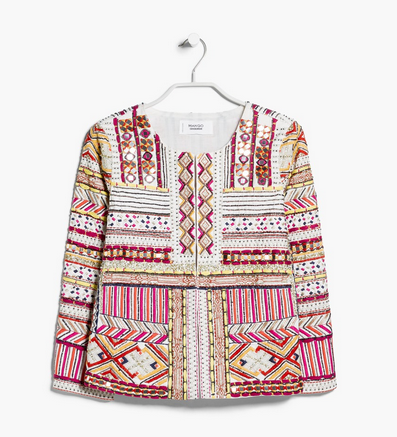 Beaded, fringed and embroided, Aztec is always a great summer choice. These two Mango beauties are gorgeous,uugghh i think i want both. 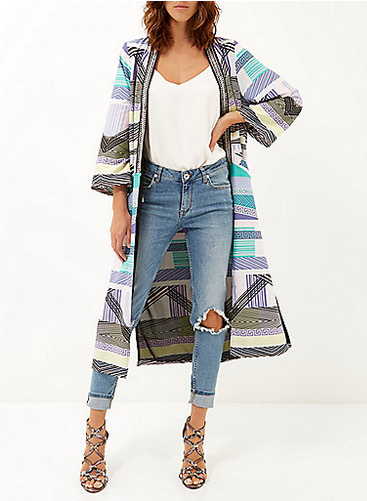 Ripped jeans a little cami and one of these jackets could be perfection. 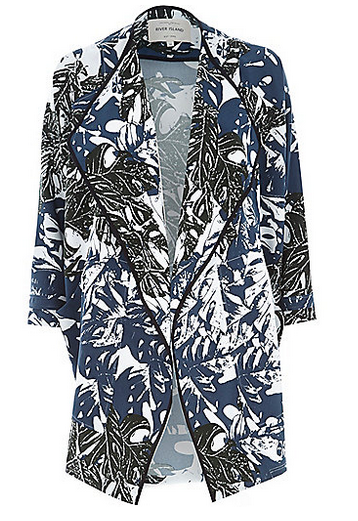 What’s a lust list without a few wild cards thrown in for good measure… River Island is on point with their jackets this season. All of the below are RI and i have to say i really love them all. 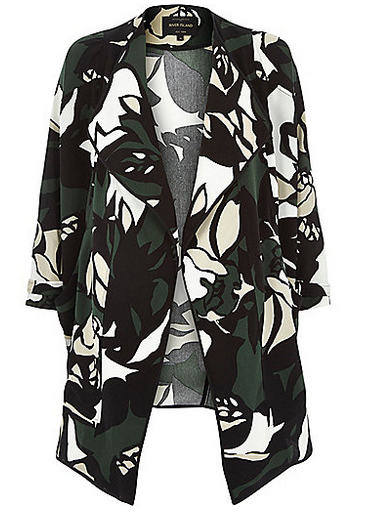 Particularly crushing on the embellished long kimono, the whole outfit and styling is gorgeous… If i were to part with my cash could this be the one? My problem is i just can’t decide! So there we have it, jackets a plenty. 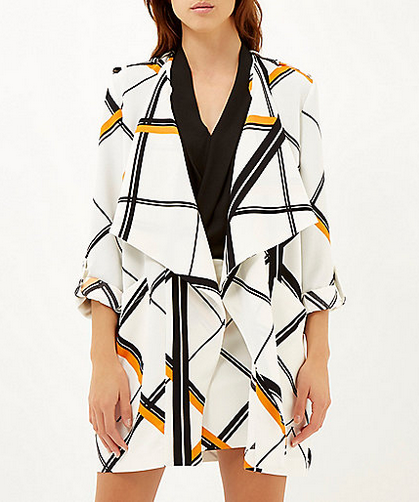 Do you love structured blazers or draped jackets? And do any of these take your fancy? Some nice jackets there! I love the blue one, it goes with anything. Love these picks! 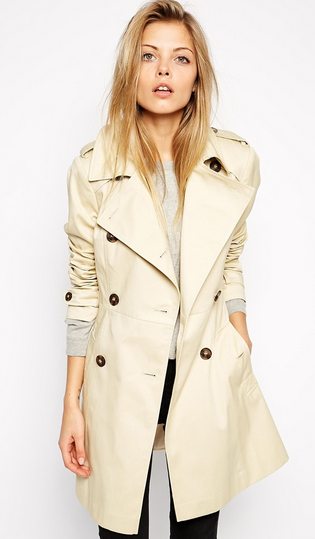 The River Island Beige Cropped Trench is my favorite!